An Upgrade in Pokémon Go refers to a permanent account improvement. Unlike Items, which are single or multi-use, player purchased Upgrades will last forever (or at least as long as you continue playing Pokémon Go). Inventory Upgrade: This will permanently increase the storage space for Items. 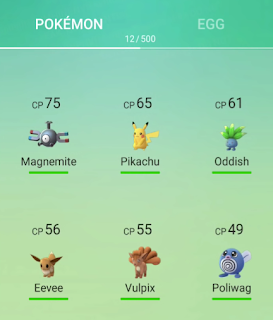 Pokemon Inventory Upgrade: This will permanently increase the storage space for Pokémon. 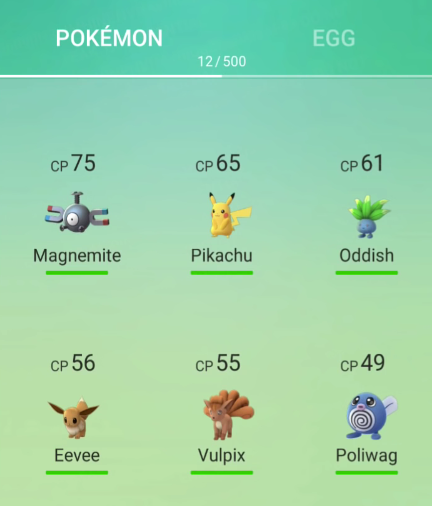 There are many different Items to collect and Pokémon to capture in Pokémon Go. However, there is a limit to the total amount of space that a player's inventory can hold. As a beginner, storage space is really not much of an issue, but in the later stages of the game, it can become an issue. Many players choose to capture and keep different Pokémon (of the same species) for evolution purposes. Even though Evolution Shards are retained when a Pokémon is released, it is optimal to Evolve Pokémon with the highest CP level. If your inventory is full, and you cannot bear to part with any Items Pokémon, or upgrading your storage may be the answer. Visit the Pokémart to browse the list of upgrades available for purchase. 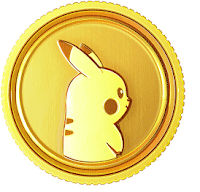 To purchase upgrades and items at the Pokémart, Pokécoins will be required. - Upgrades are passive, meaning that once purchased they will automatically be enhance that player's account. - Upgrades are generally more expensive than single use Items such as the Lucky Egg or Incense. Before spending Pokécoins, plan out which Upgrades or items you want most. How many of each item can you hold by default without an upgrade? Can you upgrade more than once? Yes, you can get 13 Bag Upgrades (+650 items) and 15 Pokémon Storage Upgrades (+750 Pokémon). Each upgrade adds 50 spaces and the maximum for both items and Pokémon is 1,000. Does the pokemon storage upgrade increase egg storage as well? Your eggs count towards your bag total, but you can never carry more than 9 eggs.